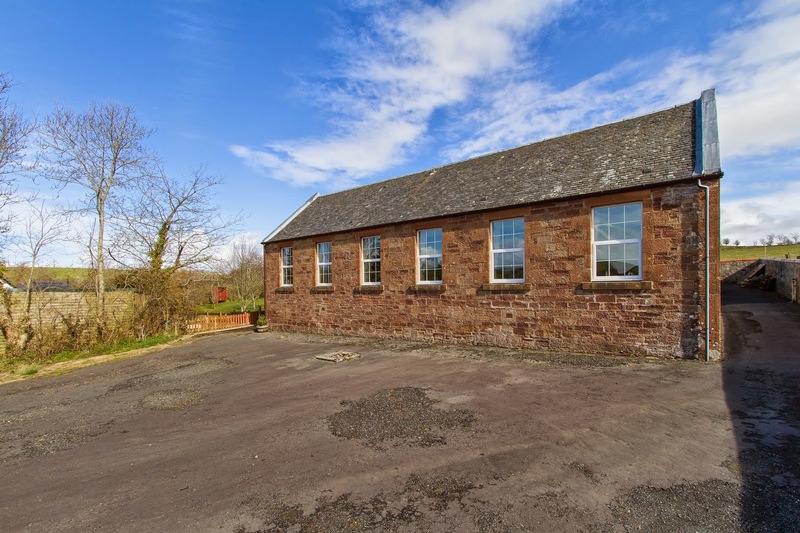 Leading independent Scottish property consultancy CKD Galbraith is offering for sale Meadowbank School in Kirkmichael, Ayrshire, which dates back to the late 1800s and is typical of school buildings of that era. Built of red sandstone under a slate roof, the school was extended to the rear and converted to a residential home about 20 years ago. The main accommodation currently lies to the rear, with the original sandstone building still laid out as three sizable classrooms. In 1939, in anticipation of World War II air raids on Glasgow, many children were evacuated from the city and sent to rural areas thought to be safe from attack. The children arrived in Kirkmichael in September 1939 and allocated to complete strangers. They attended Kirkmichael Primary school where the infant teacher at that time could speak a little German. Today, Kirkmichael Primary School is a modern state-of-the art building thanks to a £2.3million investment from South Ayrshire Council. 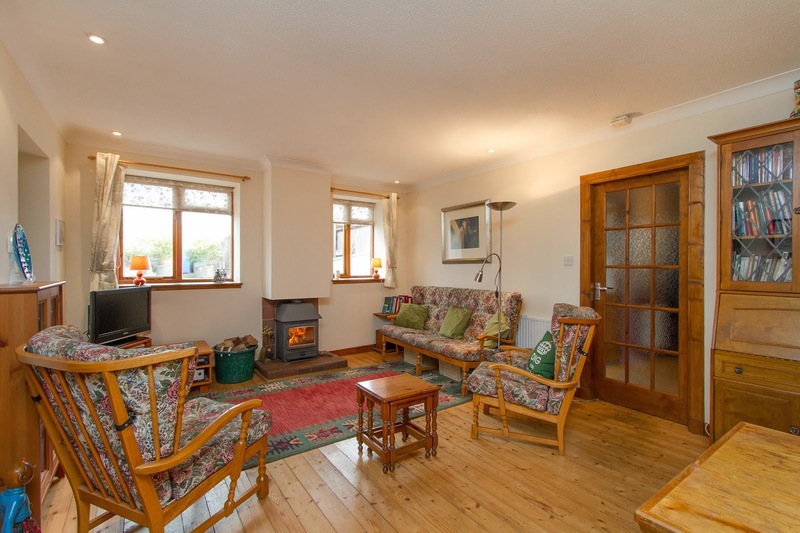 The accommodation of Meadowbank currently comprises a large living room, kitchen, utility room, two good sized bedrooms, two shower rooms and a bathroom. 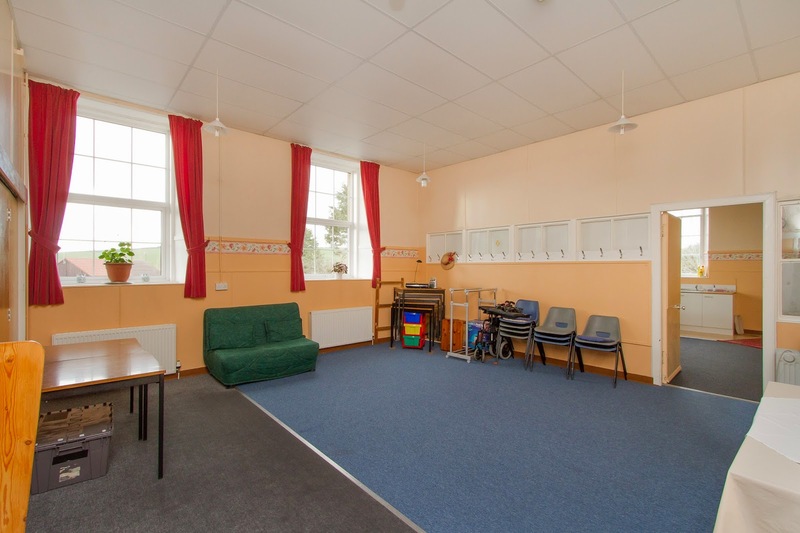 The three remaining classrooms extend to approximately 1000 square feet and are bright rooms with excellent development potential. 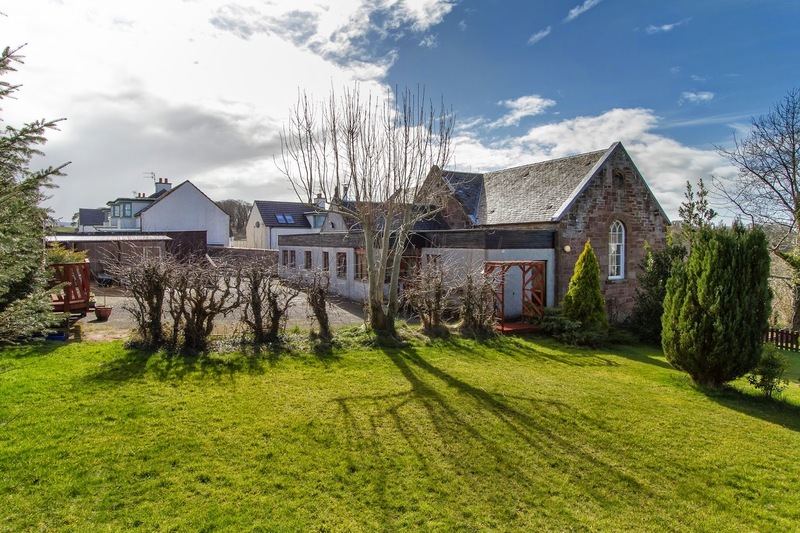 The grounds of Meadowbank extend to approximately ½ acre. The former playground at the front is enclosed by a stone wall and there is a private area of lawn to the side. In addition there is a workshop and potting shed. 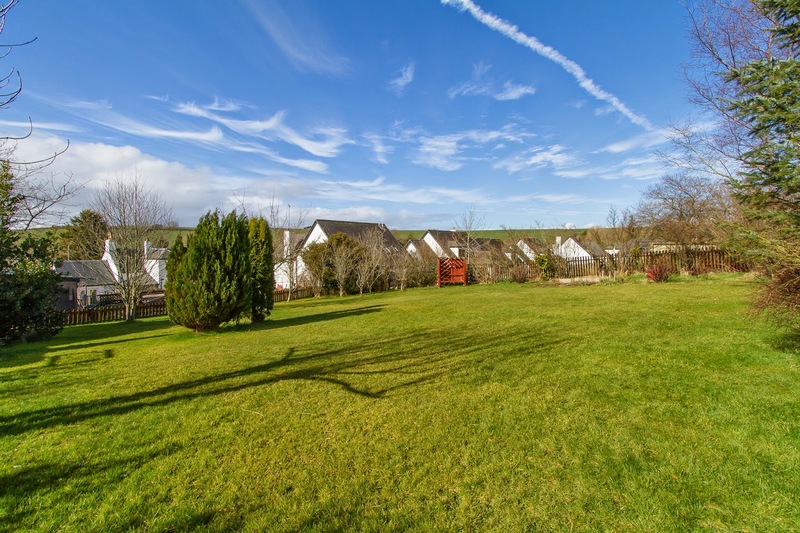 Meadowbank is available at Offers Over £170,000.